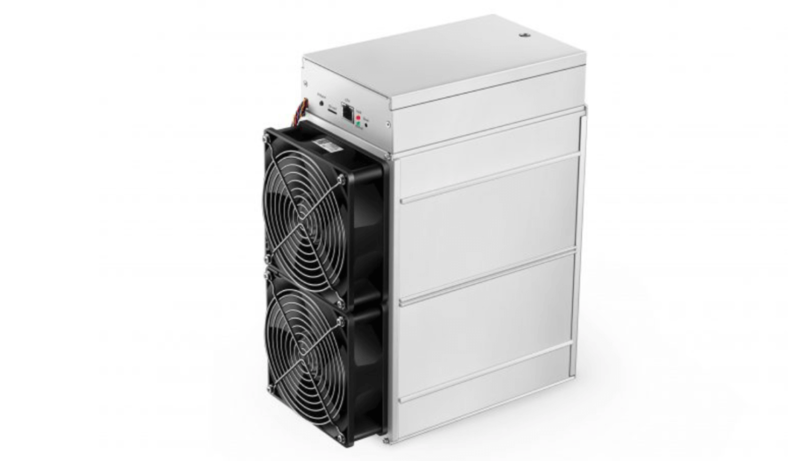 Bitmain has announced the release of a new ASIC miner. It uses Equihash algorithm and mines Zcash. 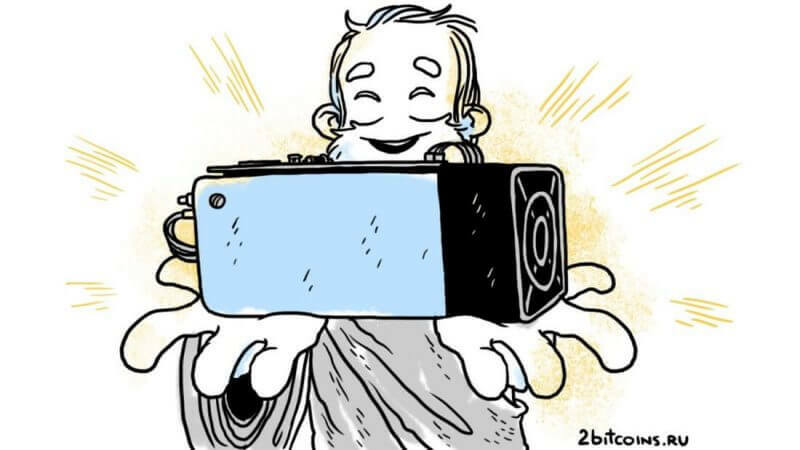 According to Bitmain, today Antminer Z11 is the most powerful device in its industry. What is so special about this ASIC and how profitable is it? Let’s get into it. The official announcement of the release on Twitter looks as follows. 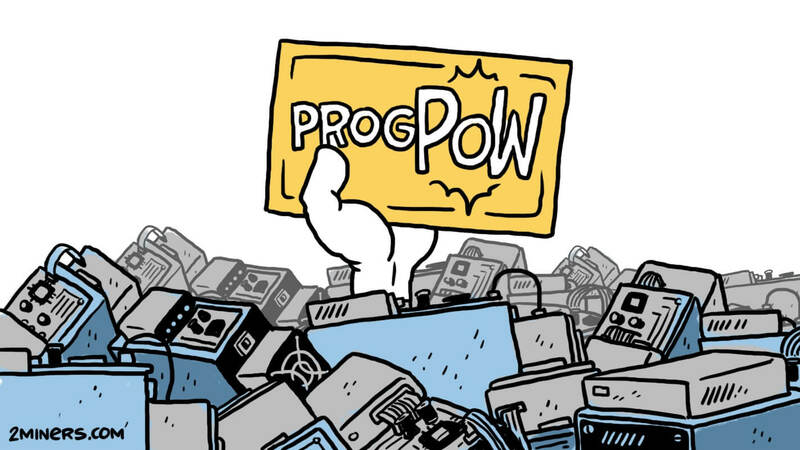 The developers point out high hashing power and energy efficiency. Z11 has 3 times more hashing power than its predecessor Z9. And it even weighs a bit less. Price – $1,242 for the first batch (April 20–30). Dimensions – 242 х 134 х 302 mm. Energy saving mode – Yes. 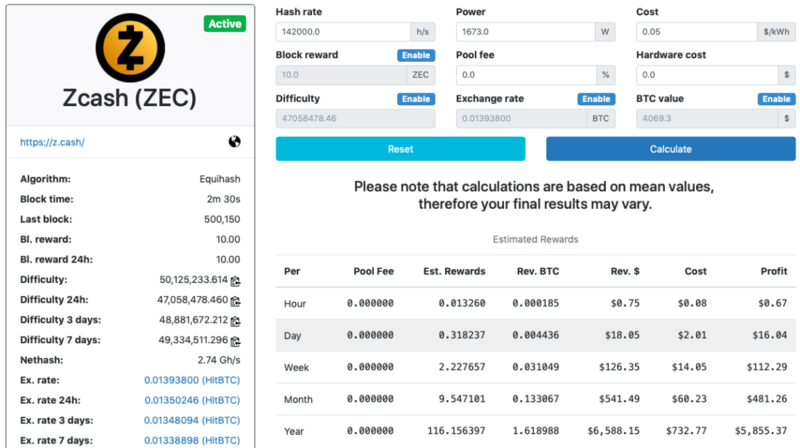 Hashrate in performance mode – 142 KSol/s. 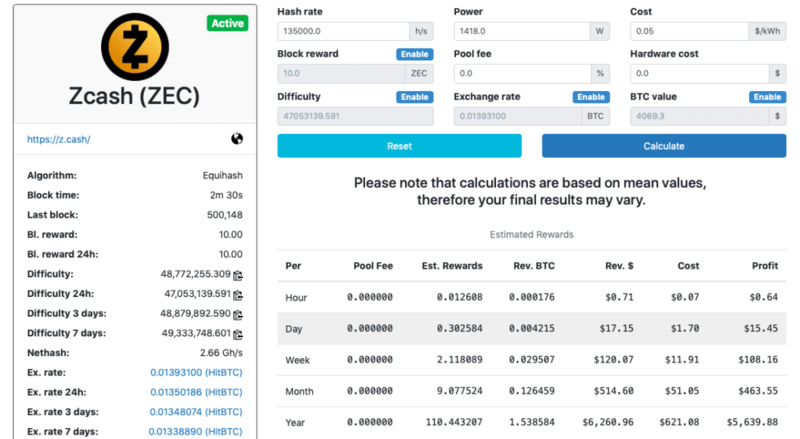 Standard hashrate – 135 KSol/s. Power consumption in performance mode – 1,673 W.
Power consumption in energy saving mode – 1,418 W.
Chip design – 12 nanometers. Quantity of chips – 9. 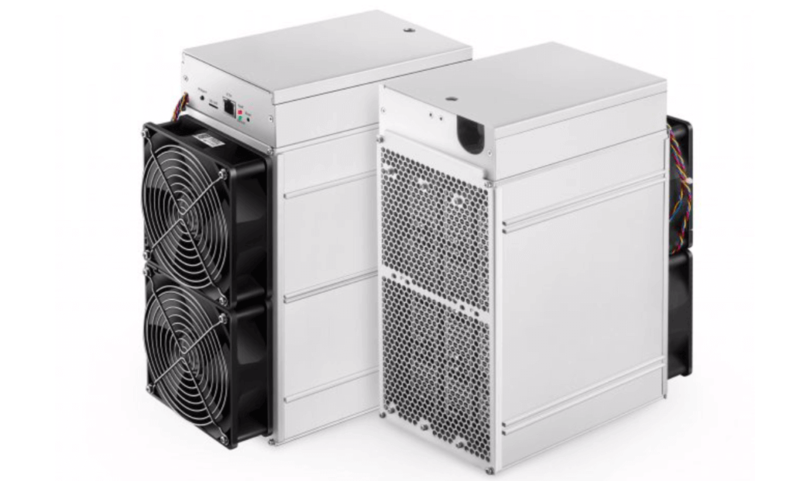 Z11 consumes 60% less power than Antminer Z9. It is also said to provide better heat diffusion. Let’s go to WhatToMine. 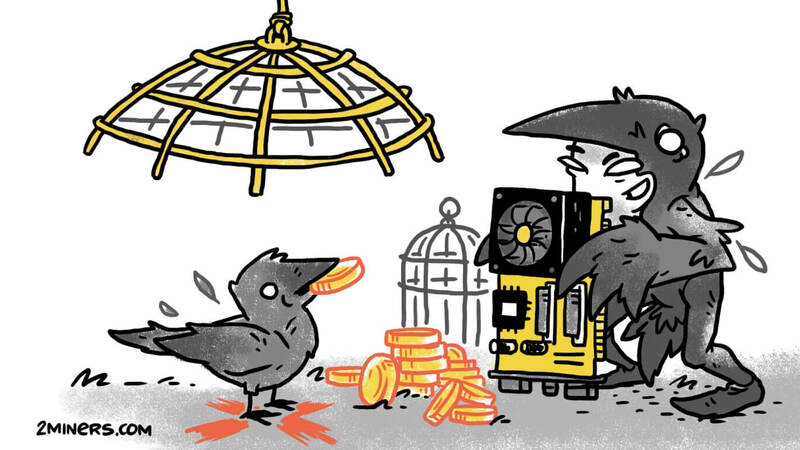 The miner is aimed for mining Zcash, so we’ll choose this coin and indicate hashrate and energy consumption. We will be testing it in two modes: energy-saving and high-performance. We are setting the cost of 1 kWh at $0.046. We get a profit of $15.45 per day or $463 per month. Now let’s look at the results in high-performance mode. $16.04 per day or $481 per month. And what about the payback time? In order to estimate the return on investment period, it’s best to calculate the maximum efficiency. We are going to divide the price of $1,242 by a profit of $481. In an ideal world, where the exchange rate and network hashrate don’t change, we get the payback period of 2.5 months. And if the ZEC rate increases, the payback period will be even shorter. 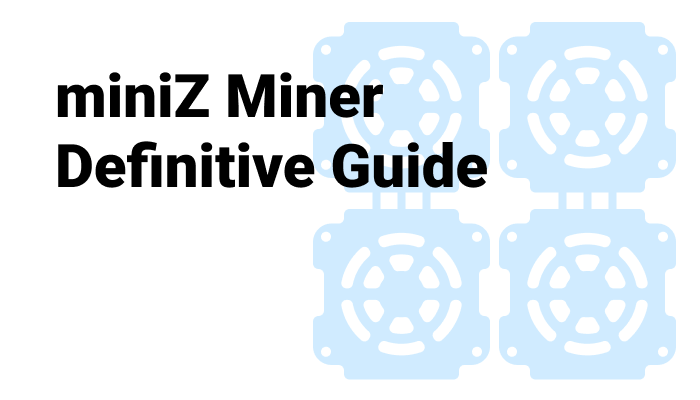 The basic setup of Antminer Z11 for Zcash mining is as follows. This data should be entered in the main menu. How do you like Antminer Z11 by Bitmain? Do you plan on buying it? Let’s discuss in our crypto chat.